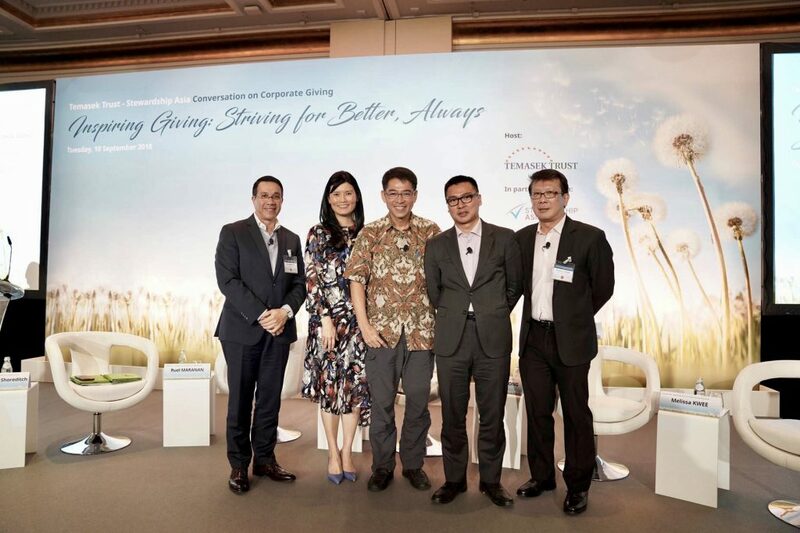 Ayala Foundation President Ruel Maranan shared experiences and best practices in community development and impact measurement as he joined a panel discussion amongst corporate givers, foundations and non-profit organisations in Singapore. 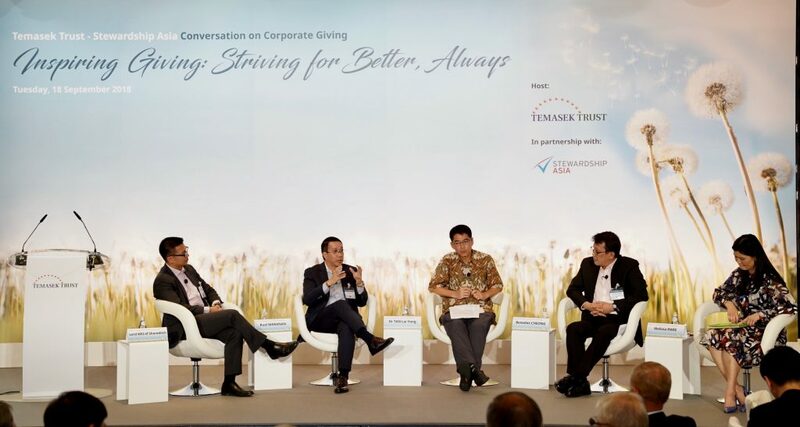 Entitled ‘Inspiring Giving: Commitment for Good’ the forum was sponsored by Temasek Trust’s Stewardship Asia Centre which promotes stewardship and sustainability by building capabilities for content, outreach, standards-setting and education. It also strives to inspire change by creating an impact in Asia by combining research and best practices. The panel discussion was followed by a dialogue with Minister Tan Chuan-Jin of Singapore’s Social and Family Development Ministry.